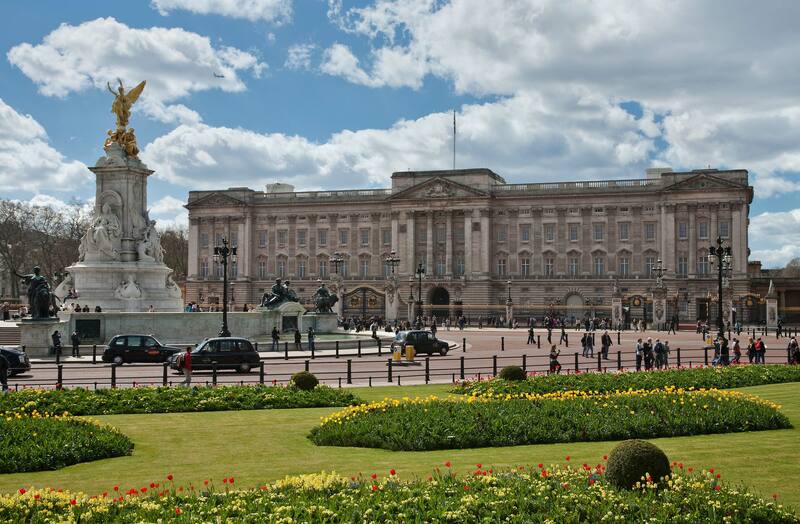 Each year, the Lord-Lieutenant is asked to nominate a number of Hertfordshire residents to receive an invitation to one of the Royal Garden Parties hosted by HM The Queen at Buckingham Palace. The Queen and The Duke of Edinburgh, accompanied by other members of the Royal mingle with the 8,000 guests during the afternoon. The dress is morning dress, lounge suits or uniform for gentlemen and day dress or trouser suits (usually with hats) for the ladies. National dress may be worn. Names must be submitted using the general nomination form to the Lieutenancy Office by the end of October at the latest for inclusion in the list for the following year. The Lieutenancy is unable to accept nominations unless details of the nominee’s verified voluntary work and full home address are included. The Lord-Lieutenant considers all nominations in November/December for submission to the Buckingham Palace Garden Party Office in January and precedence is given to Hertfordshire residents.